Hydroseeding is a highly successful process for laying grass. At Country Green Turf Farms we offer Redmond hydroseeding with the best selection of seeds for your goals. Hydroseeding also includes high-quality wood fiber mulch and high-grade fertilizer to promote the best production of your turfgrass. Our top-notch hydroseeding in Redmond is specifically designed to thrive in the Northwest climate. Hydroseeding is a fast and efficient way to start your Redmond grass turf. Our hydroseeding professionals are hand-picked for their knowledge, experience, and ability to provide friendly customer care. We use the most up-to-date technology, products, and materials to ensure your goals are met for a price you can afford. When you come to us for your hydroseeding in Redmond, we offer much more than just an efficient way to lay your turf. Our staff and crew are all knowledgeable about our products and services. From planning to installation and maintenance, we are here to support you through the whole process. We understand that the amount of mixes available in Redmond can be daunting. We are happy to walk you through it. We’ll ask you questions to help narrow down your goals, the amount of sunlight the area gets, whether you are dealing with erosion, and more. 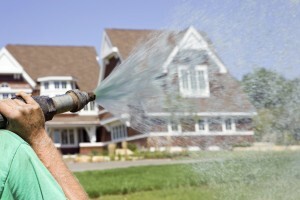 By the time we get to hydroseeding your home or business, you will feel confident with your selection. As a third-generation, family-owned, local business, we have proudly served the Redmond area since 1988. In that time we have built our reputation on quality products, high-standard hydroseeding installation, and open communication. Our many positive reviews are due to that commitment. We care about our community and that means treating each customer like our own family. You can depend on our quality service and products, we guarantee it! Not only do we offer quality products and hydroseeding in Redmond, we stick around to make sure you understand everything you need to know to help your turf. Whether you have us maintain your turf ourselves, or not, we want you to feel in-the-know about your green spaces. Below you will find a list of the types of seed mixtures we offer for hydroseeding in Redmond. Contact us with any questions you have about hydroseeding or any of our other services or products in Redmond. SPECIAL SUN MIXE – great for overseeding; best choice for most lawns; excellent fine bladed mix for full sun areas. SPECIAL SHADE SEED MIX – contains a higher amount of Fescue for shade tolerance; not as wear tolerant as mixes with higher amounts of Perennial Ryegrass; performs better under lower maintenance than other lawn mixes. 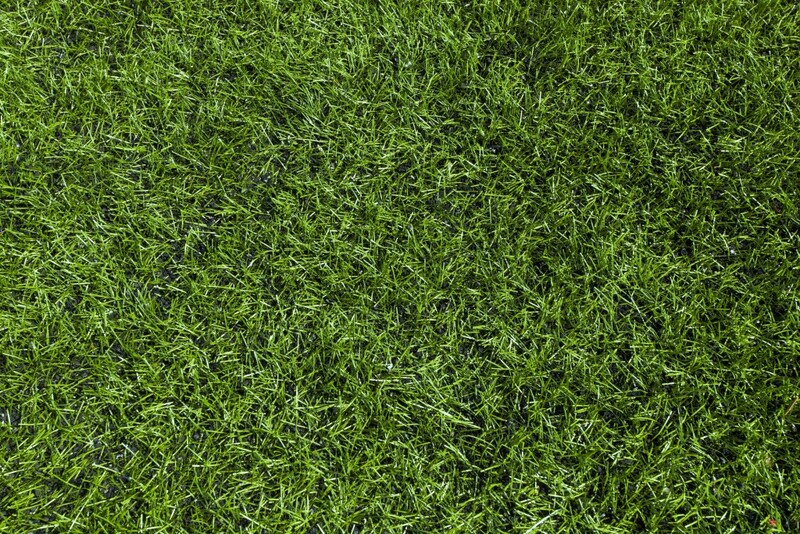 60/20/20 LAWN MIXTURE – same mixture as our Perfect Green sod; for full sun or moderate shade areas; not suitable for overseeding. Contact us today for your hydroseeding in Redmond and surrounding areas.